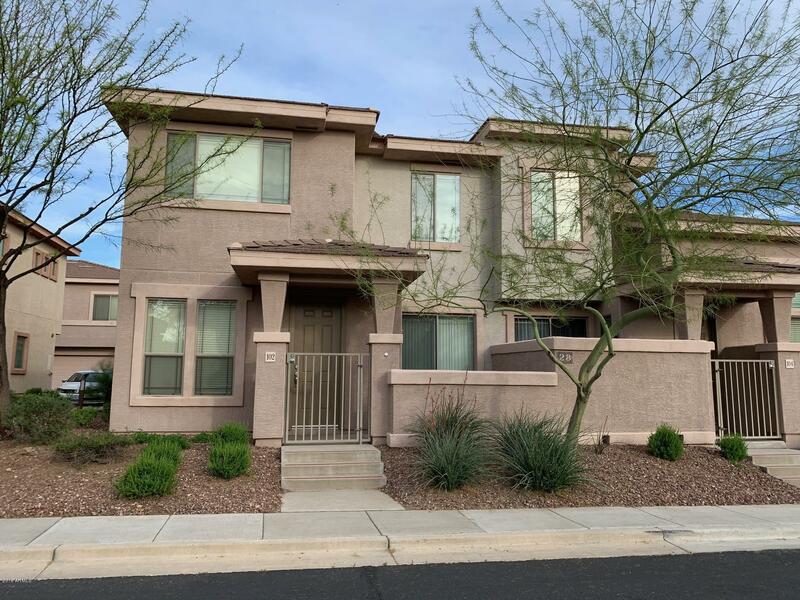 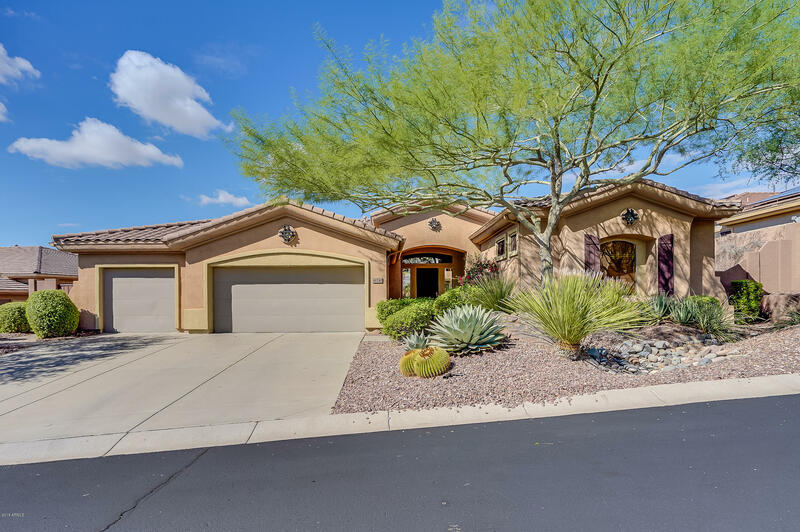 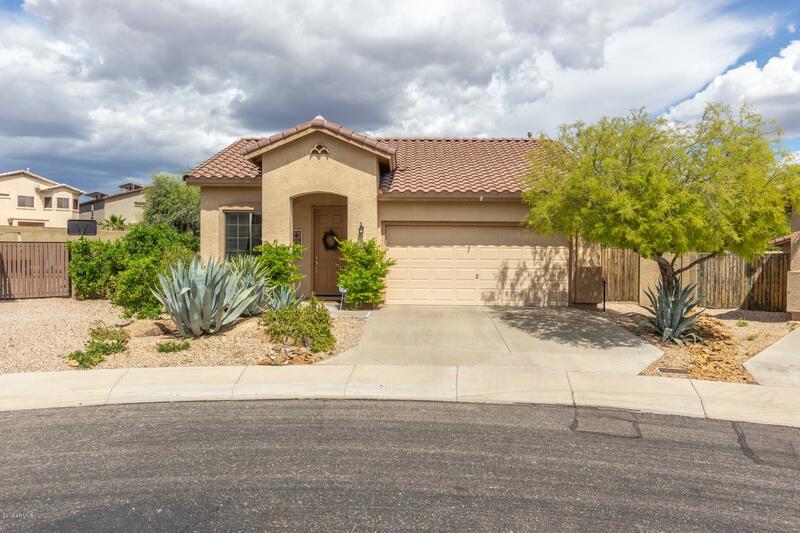 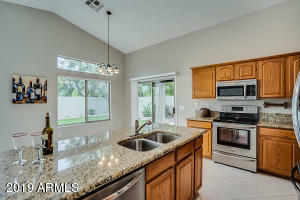 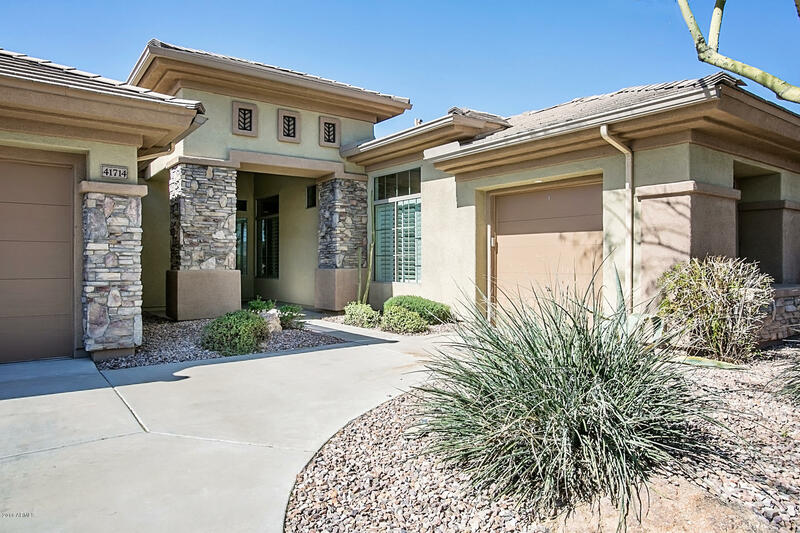 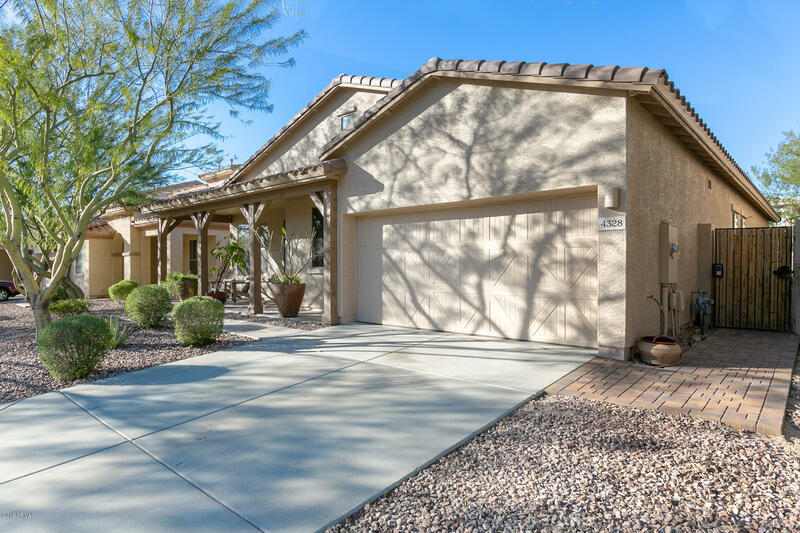 Homes for Sale in Anthem AZ Live MLS …..
Search for Homes OR use drop down menu for available Rentals. 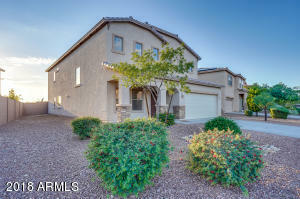 If you know address or subdivision you can enter in location tab. Anthem, Arizon developed by Dell Webb starting in 1998, is home to some of the most stunning, desirable real estate in the state. 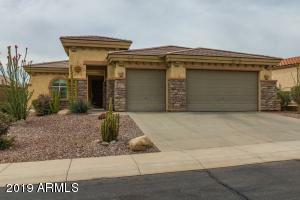 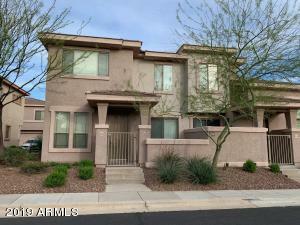 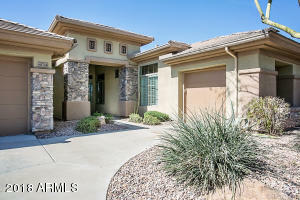 Homes for sale in Anthem, Arizona can come in many floor plans and sizes. 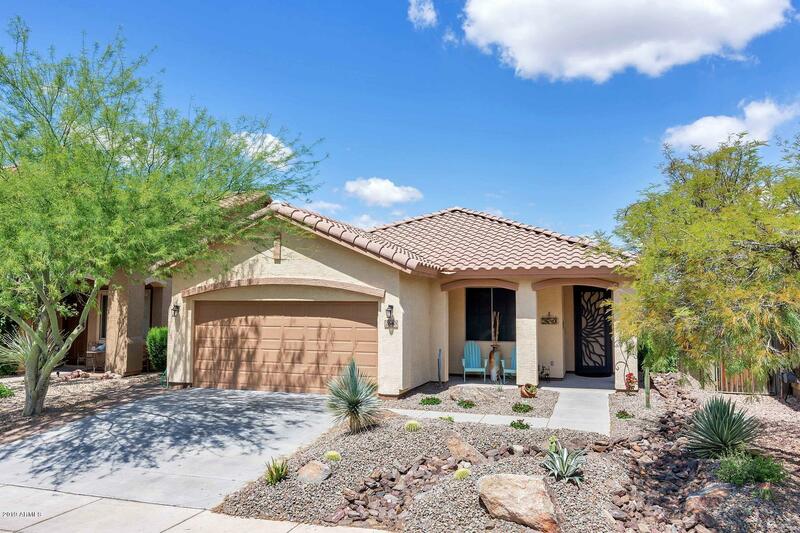 Suitable for first-time home buyers, experienced investors, retirees, or growing families looking for more room.